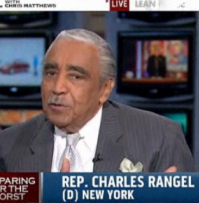 Mediaite has an interview with that bastion of honesty and credibility, Representative Charlie Rangel. Rangel was on “Hardball” to speculate about possible challengers to Obama in the 2012 Democratic Primary. He seemed confident the President’s bid will go uncontested, but who knows who else will be reprimanded for fraud dissatisfied with the president in two years? To read the full post, click here. 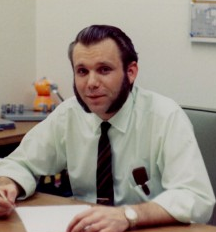 On Geekosystem: an insider’s look at how nerds dressed in the 60s! 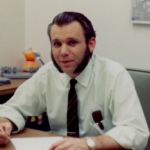 A Bell Labs employee decided to take a trip through his office and photograph his coworkers. While the girls look relatively normal, the dudes have some serious hair and mutton chops working in their favor (or not! Can’t decide!). Good work, everyone! See the photos here. 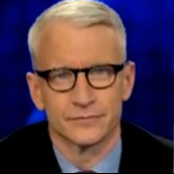 Styleite has a delightfully goofy post on Anderson Cooper’s new eyewear. While his taste in specs has been maligned by the likes of Kelly Ripa and Kathy Griffin, Cooper actually looks pretty darn good. All you really need to know about this story is in the headline, anyway: “WATCH: Anderson Cooper Debuts New Specs While High On Valium.” Aaaaafter you! To watch the clip, click here. On Sportsgrid today: This Arizonan sorely misses Shaquille O’Neal’s Suns days, but it’s heartening that he continues to be enjoyably crazy-pants in Boston. 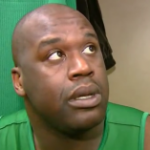 Upon learning the sum he owes for criticizing referees after the Celtics’ loss on Christmas Day, O’Neal jumped at the chance to freak out in full view of reporters. Good times! Get the full post here. On Gossip Cop: well, this one was actually pretty simple! Some media outlets reported that Owen Wilson was dead. 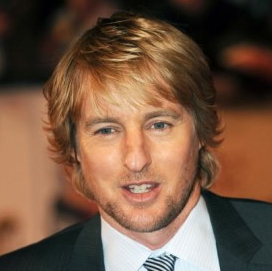 Someone thought to ask Owen Wilson’s people, and learned that he is in fact not dead. Investigative journalism for the win! To read the full post, click here.